Doesn’t it seem like technology is sometimes moving too fast to keep up with? It certainly can for old guys like me. That’s why we’ve invited a young technology entrepreneur to help us with what he sees happening in tech for the rest of this year. 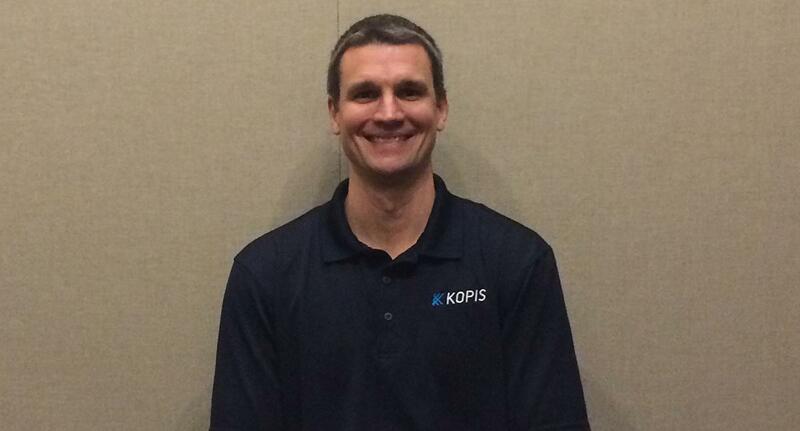 Mike Switzer interviews Kevin Wentzel, chief operating officer for Kopis in Greenville, SC.